Established for over 20 years on Koh Phangan, Chaloklum Diving offer high quality diving & snorkelling trips, plus personal PADI courses from novice to professional (in a variety of languages). 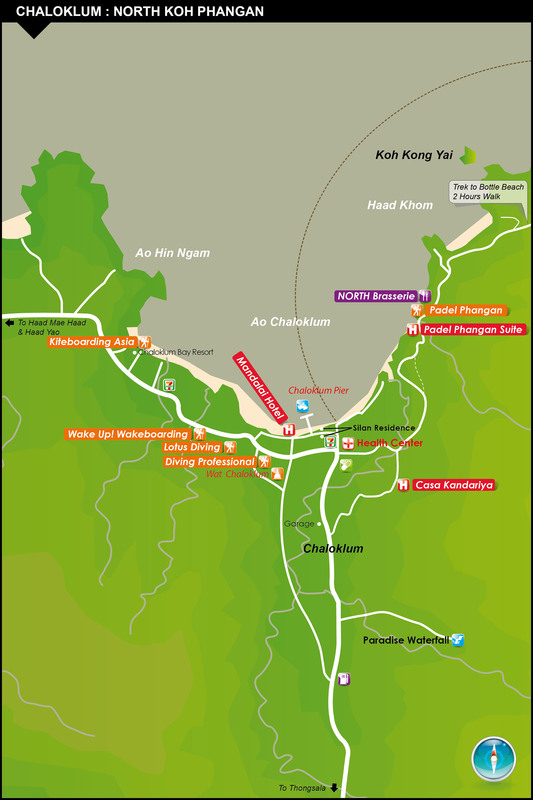 Their PADI 5 Star Dive Centre is in Chaloklum Village with a diving base at Mae Haad beach. They keep to a simple policy: small groups (max 4), genuine individual care, long relaxed dives and consistent high standards. Their big, comfortable dive boat has lots of space to spread out (non-divers are truly welcome), to enjoy the ride, the good food and the social side of the day. 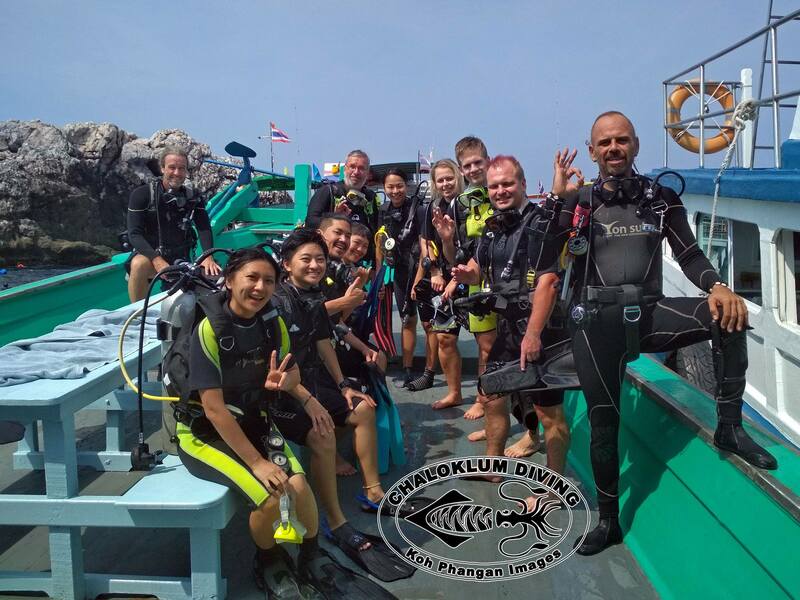 Chaloklum Diving are sponsors of the Koh Samui deco-chamber, they are TAT approved, members of Divers Alert Network and supporters of Green Fins, Thailand.